File 'Convenient Horses - Apocalypse CACO SIC and Summermyst (All-in-One)' category changed. File 'Convenient Horses - CACO and SIC Patch' category changed. File 'Convenient Horses - Apocalypse CACO Summermyst Patch' category changed. 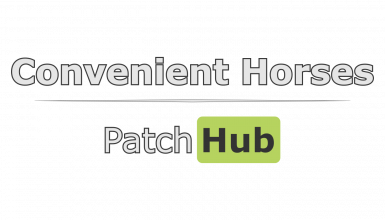 File 'Convenient Horses - CACO and Summermyst Patch' category changed. 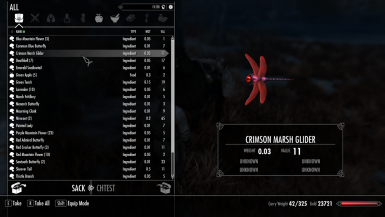 File 'Convenient Horses - CACO SIC and Summermyst Patch' category changed. File 'Convenient Horses - Apocalypse CACO and SIC' category changed. 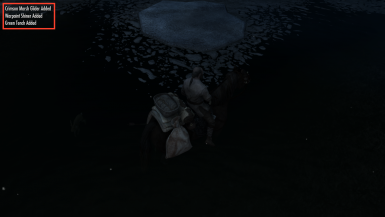 File 'Convenient Horses - Apocalypse and Summermyst Patch' category changed. 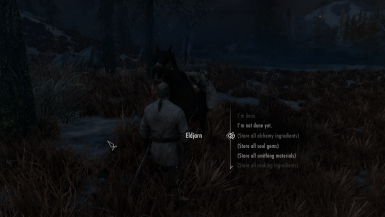 File 'Convenient Horses - Apocalypse and SIC Patch' category changed. File 'Convenient Horses - Apocalypse and CACO Patch' category changed. File 'Convenient Horses - Apocalypse CACO SIC and Summermyst' changed to 'Convenient Horses - Apocalypse CACO SIC and Summermyst (All-in-One)'.